Improving lives and building community by engaging individuals and mobilizing collective action. It's official! 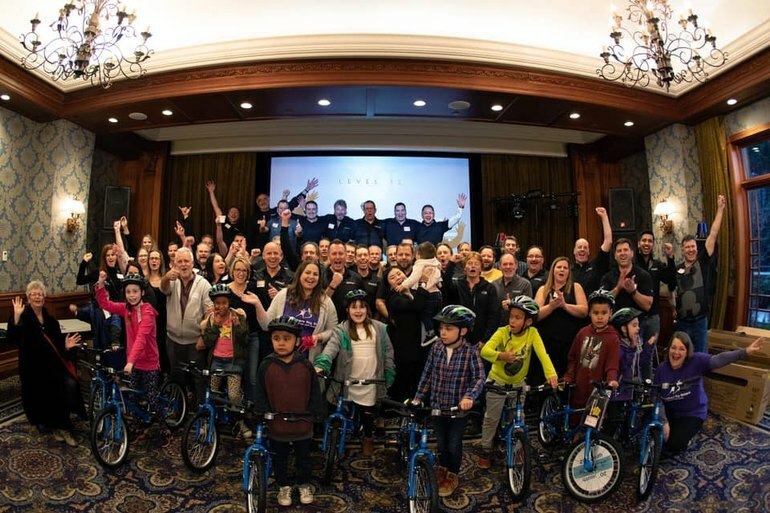 – United Way Central and South Okanagan/Similkameen and the United Way of the North Okanagan Columbia Shuswap have MERGED to become United Way of Southern Interior BC! Thanks to BIG WHITE SKI CLUB for donating new and used clothing to our Kelowna and Penticton charity partners! 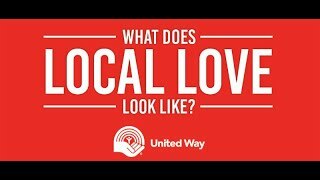 United Way delivered bags of T-shirts, sweaters, hoodies and shirts to 6 local community organizations who eagerly distributed them to their clients in need. 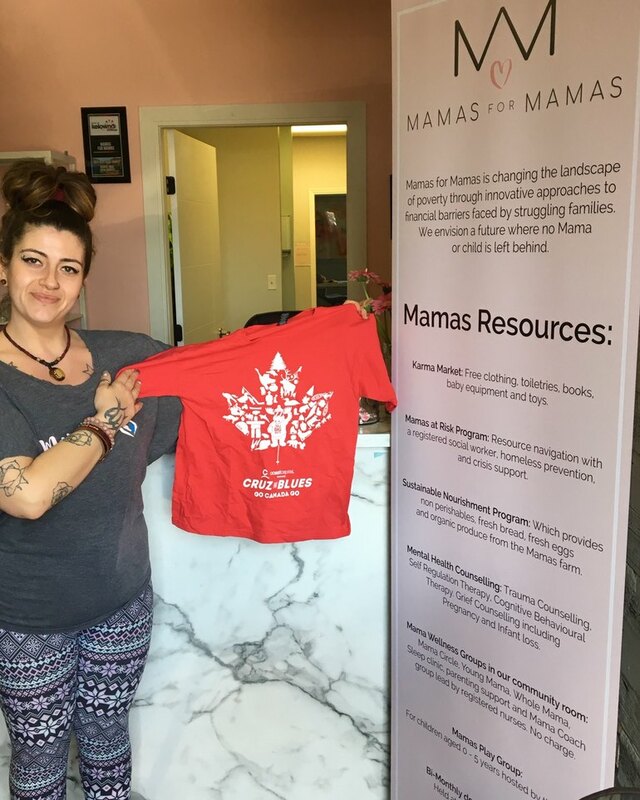 Freedom's Door Kelowna-Men’s Recovery House, Mamas for Mamas, MetroCommunity Centre, South Okanagan Women in Need Society, Pathways Addictions Resource Centre and the South Okanagan Similkameen Brain Injury Society all received donations of brand new kids and adult t-shirts, and a range of other Big White apparel. 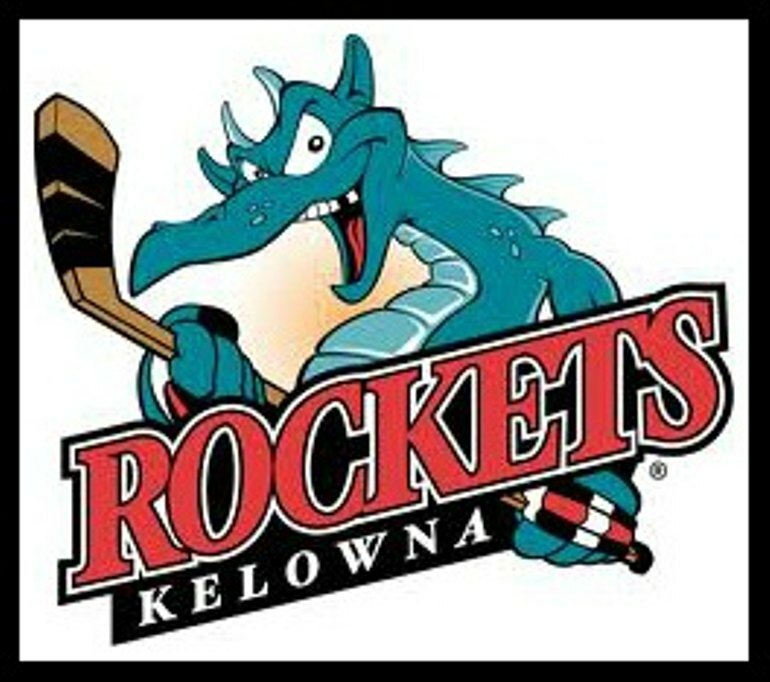 Thanks to the Kelowna Rockets organization for your support this year. We're sorry to hear the team won't be going to the playoffs but they'll get them next year! The organization promoted the United Way as one of the charities of choice for season ticket holders to donate tickets they couldn't use. As a result, we distributed 75 tickets to local charity partners who in turn gave them to clients who may not have had the means to buy them. A wonderful partnership and want to recognize the ticket donors and the Rockets organization for your generosity to the community! Go Rockets!! 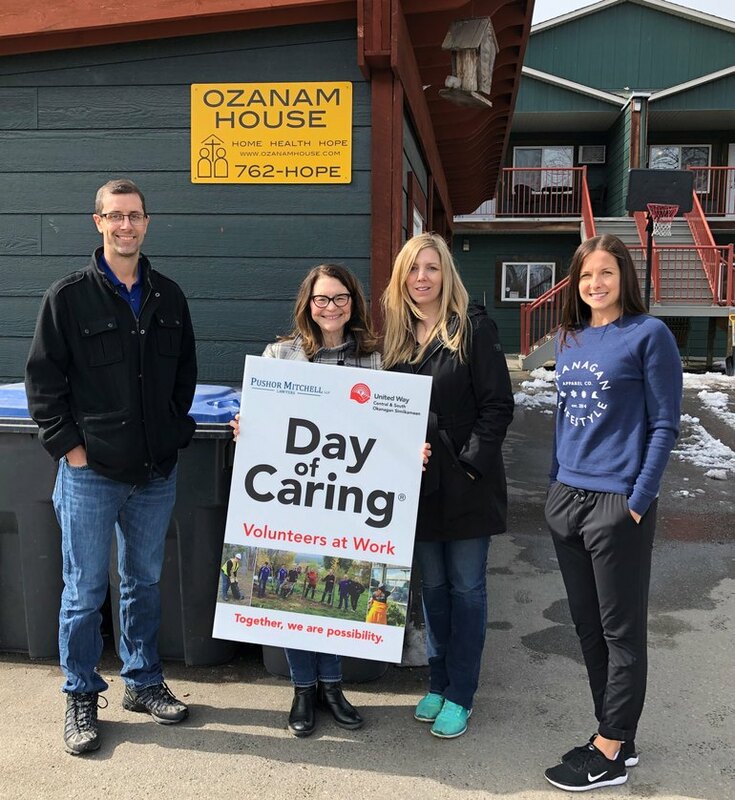 Thanks to the local BDC branch for the Day of Caring at Ozanam House last Friday. The team tackled the ultra fun task of deep cleaning the kitchen. Very much appreciate this valiant effort! Another fantastic Pushor Mitchell United Way Day of Caring in our community!! 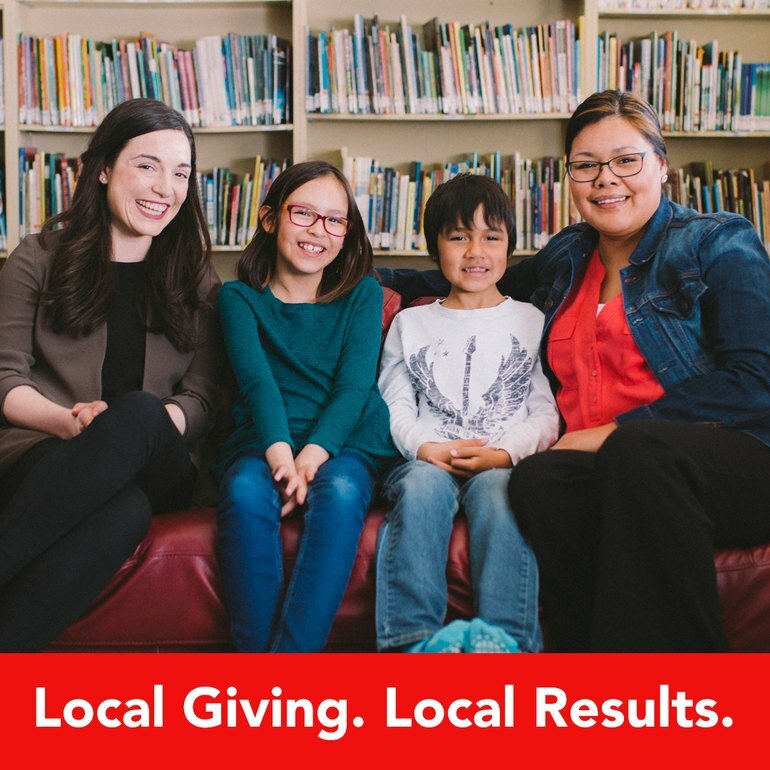 if your team is interested in a Day of Caring visit: http://unitedwaycso.com/get-invo... SHOW YOUR LOCAL and volunteer today! United Way Central & South Okanagan/Similkameen and Twirling Umbrellas kicked off the Super Mega Ultimate Techathlon Thursday, March 7 with the Kicking It Old School - Retro Gaming Challenge and Opening Ceremonies at the Innovation Centre theatre. Sixteen teams from the tech sector and beyond participated with one person competing head to head in the Mario Kart tournament. And they kicked some serious back end! Congrats to the winners 1st place: Sokanu XAPpers - Manvir Sangha; 2nd place: Crowe MacKay (and Event Sponsor) - Devin Hilbrecht 3rd place: M;ission Group DeTECHtives - Calvin Chan. Check out the story and photo album: http://unitedwaycso.com/techathl... Watch for week 2 Stock Photo Challenge results! 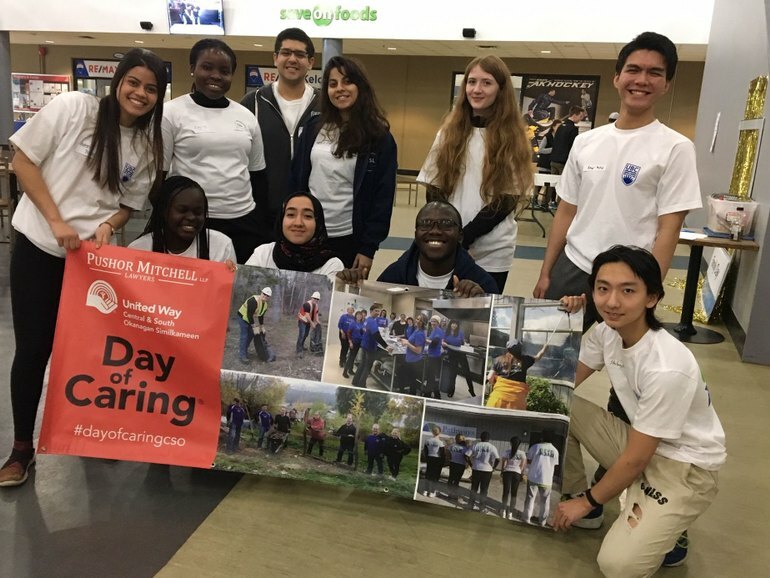 Last week, UBC Okanagan students once again generously volunteered time during their reading week break to help local charities through the Pushor Mitchell United Way Day of Caring® Program. 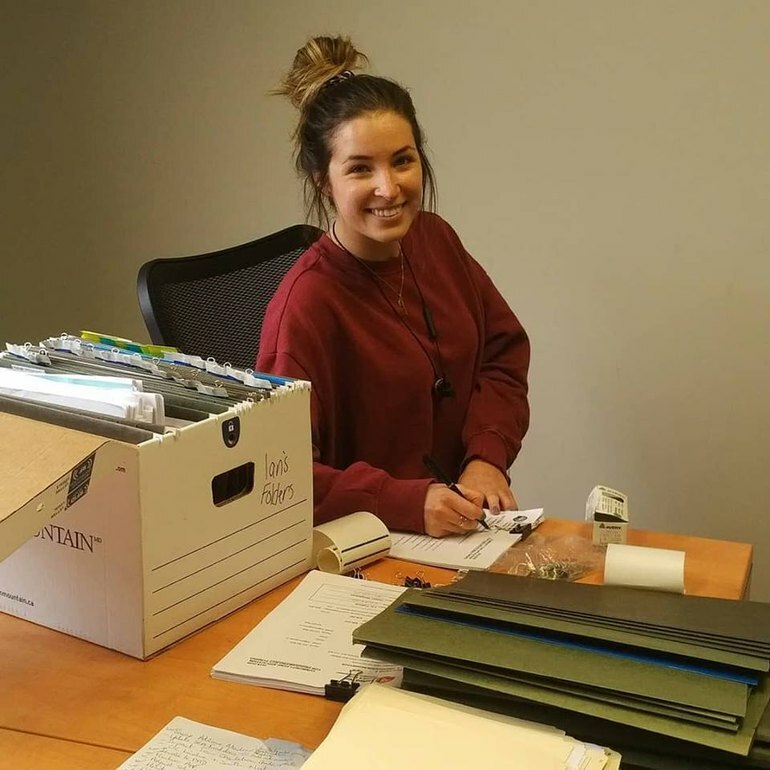 More than 65 students coordinated by the UBC Community Service Learning Program (Okanagan) program donated over 200 hours of time in 12 projects. 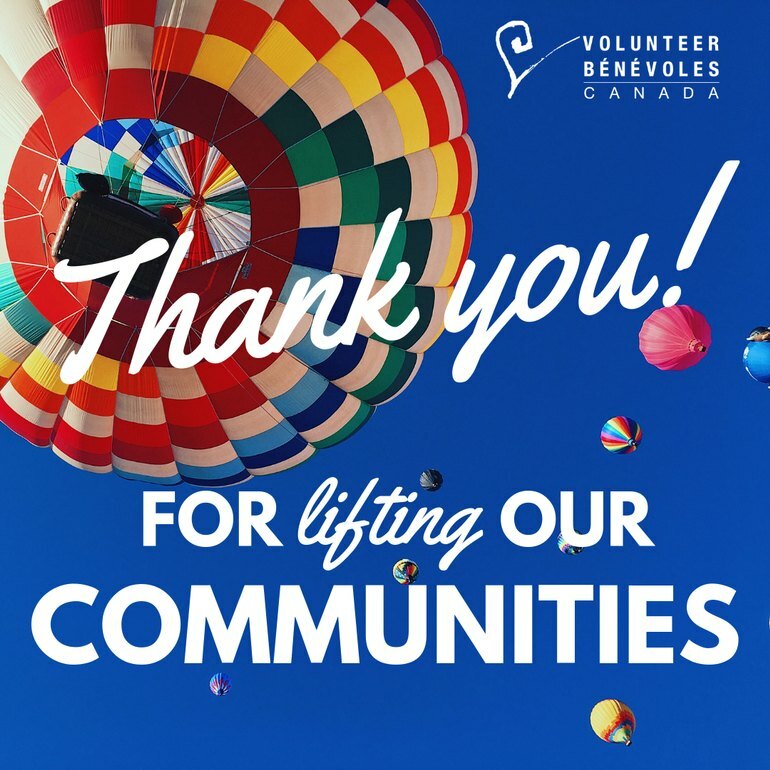 Thanks to the students and UBC Okanagan staff who gave up their reading week to give back to the community!